Fujifilm has kindly donated 100 disposable Quicksnap cameras for the project. 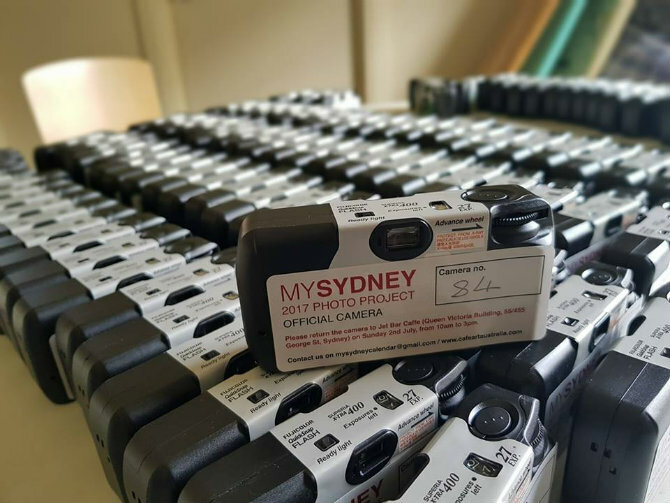 Fujifilm is once again proudly partnering with MYSYDNEY/Cafe Art to help support the homeless on Sydney's streets. After two emotional and rewarding competitions run in 2015 and 2016 (Fujifilm supplying cameras in 2016 only), in which the Cafe Art team were able to positively impact many people's lives and bring groups of people together - those affected by homelessness and those not - to talk about art and photography and things that are meaningful to them, we are now riding the momentum going into this year! Mobile devices and digital experiences play an important role in people’s decision-making and online networking processes. 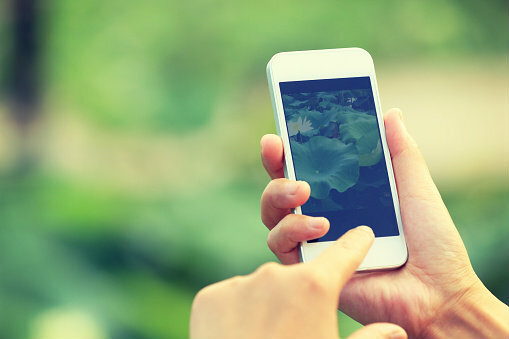 And as stated in Salesforce’s 2014 Mobile Behavior Report, 85 percent of survey respondents said mobile devices are a “central part of everyday life.” As a result of this dependency on these digital devices, consumers also rely on their smartphones to take and store billions of photos each year. For instance, it’s estimated that New Zealanders take around 1.2 billion photos on their smartphones every year, many of which can be taken within the retail environment. But while people tend to consume and enjoy photos from their smartphones, as many as 20 million of them may be lost due to outdated technology and operating systems, warns Vint Cerf, Google vice president. This presents a new revenue opportunity for retailers that offer photo printing and ordering solutions in store. Knowing your customers are using smartphones and tablets to make decisions, how can you entice them to print their photos in store? Here we share two mobile device solutions you can use to help your customers preserve their precious memories while driving new revenue for your shop. The digital opportunities are endless for retailers trying to stand out in a world of smartphones and tablets. While many businesses may find it difficult to stay current on the digital channels, it’s even more difficult to figure out which ones to invest in. However, there’s one trend that continues to dominate consumer behaviour, which could ultimately impact the way retailers engage with their customers—mobile device adoption. According to the AIMIA 2014 Australian Mobile Phone Lifestyle Index (AMPLI), Australian smartphone penetration is nearly 90 percent, and 60 percent of Australians own a tablet device. 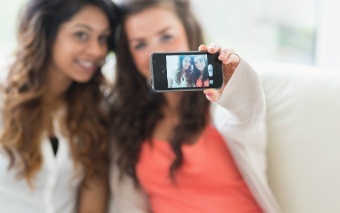 But how can you engage with these tech-savvy shoppers and convert them into brand evangelists? One simple tactic is to encourage them to take and print photos from their devices while in your store. Consumers rely on their smartphones to take and store billions of photos each year—by providing an engaging environment for taking photos as well as the technology to print them, you can drive new revenue for your retail shop. In our technology-driven society, your customers’ attention spans are only getting shorter. According to data from the Statistic Brain Research Institute, the average attention span today is only 8.25 seconds, nearly four seconds shorter than 15 years ago. This trend could be attributed to the staggering rise of smartphone and tablet adoption. For example, Australian smartphone penetration is the highest the industry has seen at 89 percent. The AIMIA 2014 Australian Mobile Phone Lifestyle Index (AMPLI) study also revealed one-third of those who don’t already have a smartphone or tablet are planning to purchase one in the next 12 months. Your customers have gone mobile. Have you? 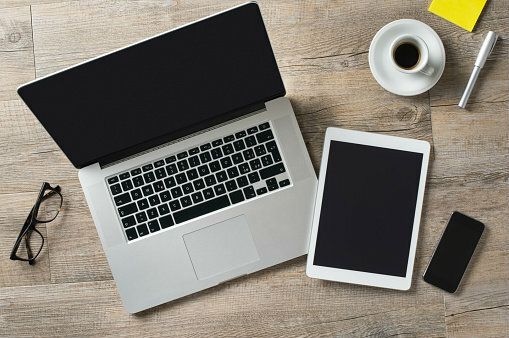 Because digital consumers have countless experiences via websites, mobile apps and social networks, retailers are competing to connect with customers who are constantly using smartphones and tablets. This means brick-and-mortar retailers have a new opportunity to engage tech-savvy shoppers, convert them into brand evangelists and build new areas of business. If you’re like most people, you take a lot of pictures but don’t carry a camera. You use your phone to take pictures of you and your best mates, the tucker you ate at a new restaurant, and the cute things your baby (or niece or nephew) does on a daily basis. Some of the best pictures are those we turn into profile pictures on Facebook, LinkedIn and Twitter or collages on Instagram. Besides showcasing all your favorite pictures on your social media sites, do you ever print them out? In our increasingly digital world, we can become so overwhelmed with the amount of pictures we have we don’t think twice about just leaving them on the Internet. But sometimes the best way to look at pictures isn’t online. In the past that may have been true, but Fujifilm has recently made it possible to print square photos at store kiosks. Additionally, Fujifilm’s new app called TransPix (now available for iOS and soon for Android devices) now allows you to send your social media pictures straight from your phone to the kiosk for printing, without needing any USB cables or a memory card. 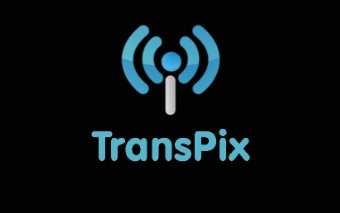 All you have to do is download the TransPix app to your phone, select the kiosk from the list, preview your pictures on your phone, and then click “send.” Once you see the confirmation page on your phone, you can print your photos from the kiosk. 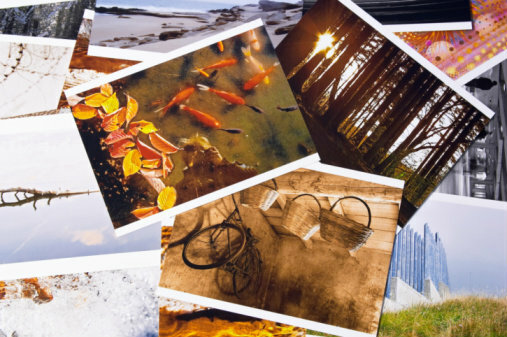 Now that you’re aware of the cool new technology available, let’s consider why you should print your photos in the first place. Have you ever seen those people who scrapbook everything? They document all the elements of life that bring them joy—whether it be children, sports or friends’ weddings—then head to their craft rooms and break out scissors, stickers, multi-colored paper, ribbons, stamps, pens, glues and glitters—all of which are highly organized in individually labeled containers. Other people, however, are not so artistically inclined or do not want to spend their days cutting and pasting. As a storeowner, you can point these customers to an alternative way to organize and beautify their photos without all the glitter-covered supplies: photo books. When you have a Fujifilm photo kiosk available to your customers, they can create photo books right in your store. They can even upload their photos to the kiosk right from their mobile phones using our new TransPix app, no cords required. Have you ever gone into a store to print pictures and realized, when you got there, you forgot your USB cables and memory card? Have you ever been running errands around town and thought, “Hey, maybe I should stop at the store and print out my pictures,” only to realize you don’t have the necessary equipment with you to do so? Your customers have been in this situation numerous times, and because of that, they often have to turn around and go home. In other words, they’re not entering your store, and that’s a problem for your business. That’s why Fujifilm recently released a new app for helping customers print out their pictures at your photo kiosks, even if they don’t have the right equipment on hand. It’s called TransPix. As a small business owner, you may not have immediate access to an in-house designer or printer when you need to create or update your collateral. This can create extra anxiety or pressure when you need new business cards, signage or sales materials in a moments’ notice. What would make your job less stressful is having a professional and affordable go-to print shop you can use when you need to create personalised marketing and sales materials quickly. While there are several printing options out there, you need one that can accommodate your varied needs, which include good prices, fast turnaround times and consistently high-quality products. In today’s digital world, you would think print has lost its value – however, the truth is print is still absolutely vital for business. Whilst a lot of our communication is done digitally, we still need to utilise print strategies such as billboards, business cards and print advertising in order to best market our business. 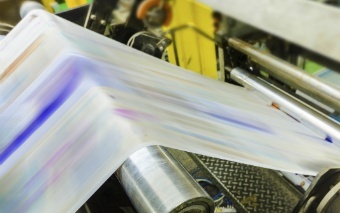 Here, we discuss five reasons why every business today needs to utilise print within their organisation.